…I had big plans for today’s post. 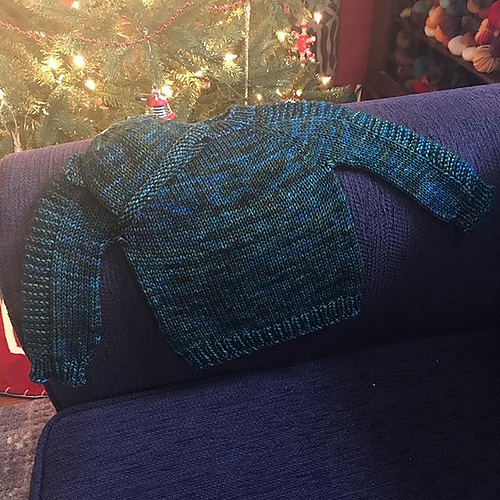 I was for sure positive that I’d have at least 8″ of knitting on the right front side of my CPH to show you. Why don’t I have this, you ask? Because, apparently, I cannot remember knitting instructions to save my life. 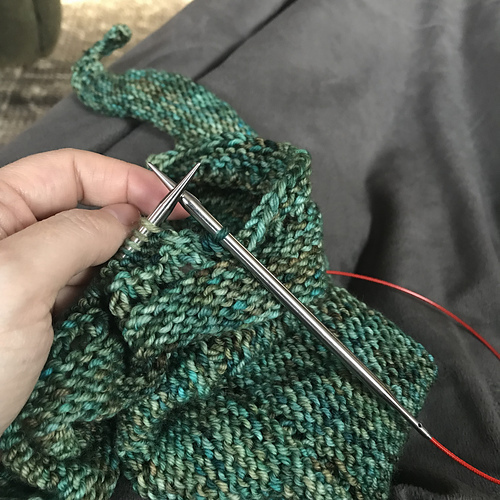 Last Tuesday I was ready to cast on for the right front of the CPH so I brought the yarn and needles to dinner (at The Old Mill – a weekly occurrence since RR has fire practice on that night so cooking is a bit challenging) and forgot the directions. Not a big issue – I thought at the time – all I need to do is cast on 52 stitches and k2 p2 back and forth for four inches. Except it was p2 k2 and trust me, it makes a difference. I ripped it out last night.